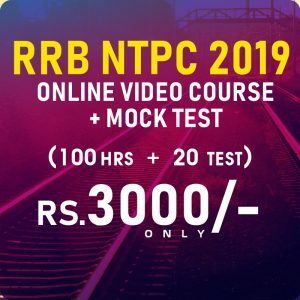 RRB (Railway Recruitment Board) has released the results and the scorecard for the RRB ALP Stage II CBT Exam 2018 – 2019 in the 1st week of April, 2019. 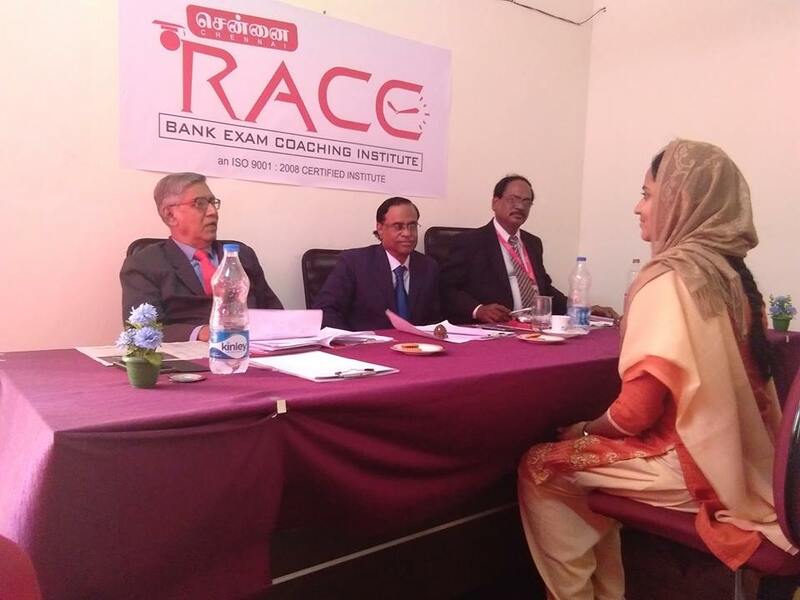 The Cutoff Marks for some of the RRB’s was less when considered to the others, so aspirants who will attend the Psychometric Tests will be high and it has been mentioned like 8 times the Total Vacancies. The total number of vacancies available for the RRB ALP 2018 – 2019 Exam is 64000+ Vacancies. The Region-wise Cutoff marks for the RRB ALP Stage II 2018 – 2019 for all the Railway Recruitment Board is provided below and only RRB Malda has not provided the Cutoff Marks for the same. RRB ALP 2018 – 2019 Stage III – CBAT & Psychometric Tests were scheduled on 16th April, 2018. The guidelines and sample Mock link for Computer Based Aptitude Test will be available on the official websites of RRBs and RDSO (www.rdso.indianrailways.gov.in>Directorates>Psycho-Technical) from 10-04-19 to 16-04-19.